Hire some form of entertainment to make sure your guests have an amazing time. This will depend on your budget and the occasion. When you watch dinner party programs, they tend to hire musicians or classical singers. You could go for a balloon artist if you felt that’s what your guests would like. Just make sure the entertainment you’ve chosen won’t disrupt the atmosphere or ruin the mood. Some people like to play games at dinner parties. If you can come up with a couple of games for your guests to play between courses, they’ll feel like they’ve waited no time at all for their food. Make sure you leave time for them all to talk too though – they might not want to play games the whole time. There are games you can find for both couples and singles, so it all depends on who you’ve invited. 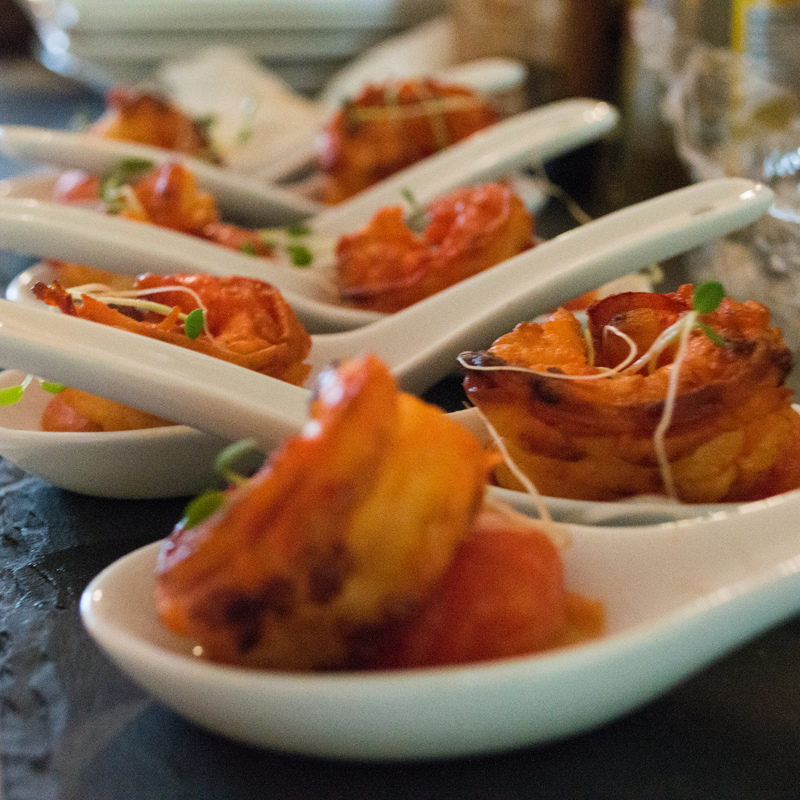 The food and drink will be the main focus of your party, so focus on serving gourmet food and drink. Don’t cook an entirely new recipe that you have no experience with at all. If you’ve never worked with an ingredient, it could be really tricky to get right. Make sure you’ve got a couple of different drinks to suit your guests. Just make sure it suits your budget. You can see the Macallan 18 price here. Planning ahead and preparing some of the food/drink in advance will impress your guests, because they won’t be waiting what seems like an age for their food. You’ll be far more relaxed too, which will set the mood for the night! Your presentation is just as important as how the food tastes. Your guests will eat with their eyes too, so make sure you’ve taken extra care to present it well. White plates will always make your food look better! Your guests aren’t going to want any nasty surprises, so make sure you take dietary requirements into account. Serving meat to a vegetarian won’t go down very well! Dress the part so your guests know that this is a seriously classy event! Make sure you tell them to put their finery on too. The way you all dress will be an indication of how the night is going to go too. Even if things aren’t going quite to plan in the kitchen, you need to relax. You don’t want to make your guests uneasy by stressing out around them. Your dinner party guests should be seriously impressed if you use the tips here. Remember, they’ll take their cues from you. Be a great host and you can’t go far wrong!